Joya Robertson, M. A., CCC-SLP obtained her Bachelor’s degree in Child Development in 2004 from the University of North Carolina at Charlotte and her Master’s in Speech-Language Pathology in 2009 from the University of North Carolina Greensboro. She first began working as a student intern at Cheshire Center in 2009. 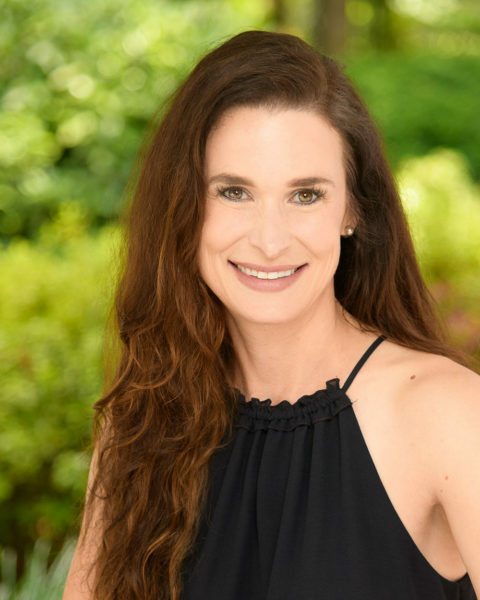 Joya is licensed to practice in NC with her Certificate of Clinical Competence through the American Speech and Hearing Association and has provided speech-language services in homes, Head Start centers, daycares and elementary schools. Joya’s clinical specialities are in the areas of articulation, phonological disorders and language disorders in the birth through 5 population. Joya’s career interest is in the area of clinical supervision. “I take pride and love teaching and training fellow Speech-Language Pathologists and am fortunate to have a position at Cheshire Center that allows me to grow as a clinician while performing work that I am passionate about.” Joya is an active member in the North Carolina Speech, Language and Hearing Association (NCSHLA) and the North Carolina Association of Supervisors in Speech-Language Pathology and Audiology (NCASSPA). 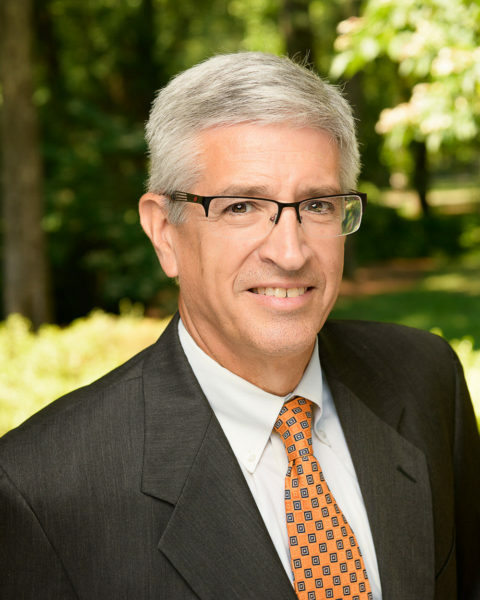 Dr. Foster retired from the public schools of North Carolina where he served in a variety of capacities over the years: clinician, lead therapist, special education director, RtI director and grant/project director. He has been very active in the North Carolina Speech, Language and Hearing Association (NCSHLA) and the American Speech, Language and Hearing Association (ASHA). He is an ASHA Fellow and received Honors of the Association from NCSHLA. He currently serves on the ASHA Board of Ethics. His research interests are in early childhood language and literacy development. At the Cheshire Center he is the audiologist and research coordinator. Cynthia “Cindy” Abbott, M.A., CCC-SLP obtained her Bachelor of Arts and Master of Arts degrees from Northern Michigan University. She has over 20 years of experience working with infants to adults who have communication and feeding issues. Cindy currently works in Caswell County and serves a middle and an elementary school as well as preschoolers. Her first “love” in the field was working with children with hearing impairments and their families. Cindy serves as the Caswell county mentor and enjoys the opportunity that the Cheshire Center offers to work with children who have communication difficulties of varied ages. Janice Swilley, M.S., CCC-SLP obtained her Bachelor’s degree in 1996 and her Master’s degree in 1998 in Communication Sciences and Disorders from James Madison University in Harrisonburg, Virginia. 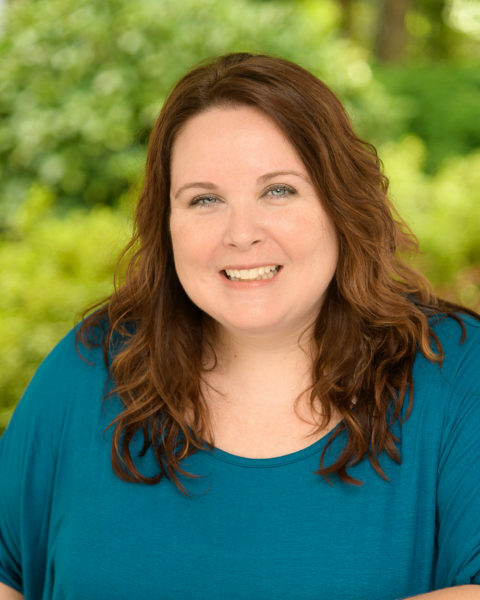 She is nationally certified through the American Speech-Language Hearing Association and licensed through the NC Board of Examiners. Janice spent the first 9 years of her career working for school districts in Virginia, South Carolina and North Carolina. While a school based SLP, she served students with a variety of disabilities ranging in age from 3-21. She started working for the Cheshire Center in March 2007 where she provides services in homes, daycare settings and Head Start Centers in High Point. 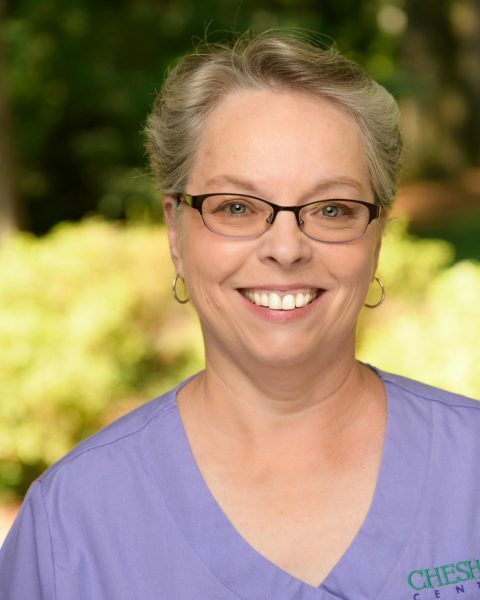 Janice provides clinical and procedural support to therapists in Guilford County, especially High Point. Janice is particularly interested in supervision serving as a clinical supervisor for graduate students and clinical fellows, updating Cheshire’s supervision manual and providing support for new clinical supervisors. Areas of clinical interest include language development, Autism Spectrum Disorder and motor planning disorders. 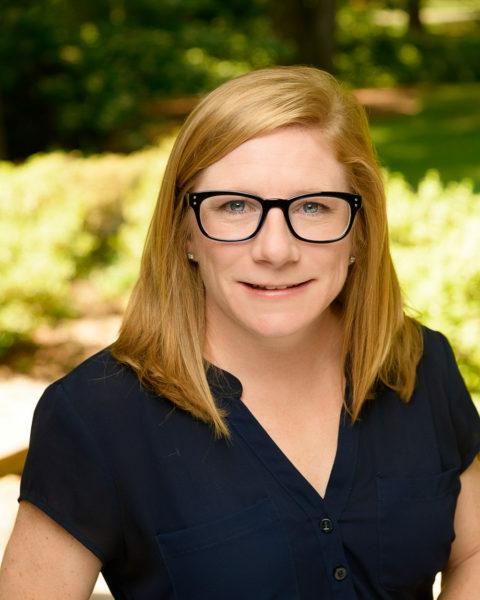 Angela C. Denny, M.A., CCC-SLP obtained her Bachelor’s degree in 2000 and Master’s degree in 2003 in Speech Language Pathology from The University of North Carolina at Greensboro and is a licensed Speech Language Pathologist that has been employed with Cheshire Center for over 13 years. 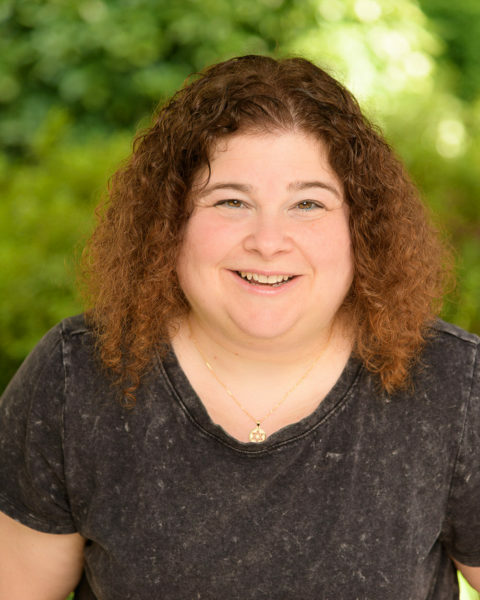 She has experience working with children and adults, focusing primarily on children ages birth-5 with a wide range of disabilities including autism, apraxia, cerebral palsy, and various genetic disorders along with articulation, language and fluency deficits. Angela provides supervision for clinical fellows and is currently the Rockingham County mentor. 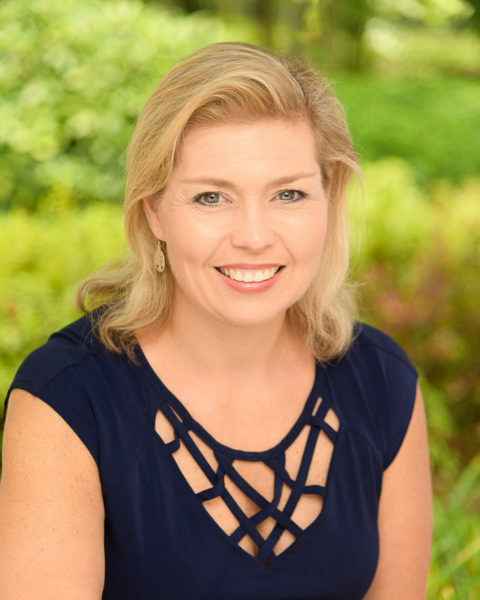 Susan Insco, M.S., CCC-SLP, is licensed through the NC Board of Examiners and nationally certified through the American Speech-Language-Hearing Association. She obtained her Bachelor’s degree in 2004 and Master’s degree in 2006 in Communication Disorders from Marshall University in Huntington, West Virginia. Susan has been an employee of Cheshire Center for more than 10 years and spends her days working in a variety of settings including educational facilities and community and home-based sites in Orange and Alamance counties. She has served as clinical supervisor for graduate interns, SLP assistants, and clinical fellows. Susan is the go-to clinician for therapists in Alamance county providing procedural and clinical support. Susan enjoys working with toddlers, preschoolers, and early elementary aged children with a variety of communication needs. Special interests include language development, augmentative communication and providing clinical supervision. Andrea Bowen, M.S., CCC-SLP obtained her Bachelor’s in Communication Science in 1990 from the University of Pittsburgh in Pittsburgh, PA and her Master’s in Speech-Language Pathology in 1992 from Nova University in Davie, FL. Prior to joining Cheshire Center in 2013, Andrea worked in a variety of pediatric settings across FL, NY, TX and CA. 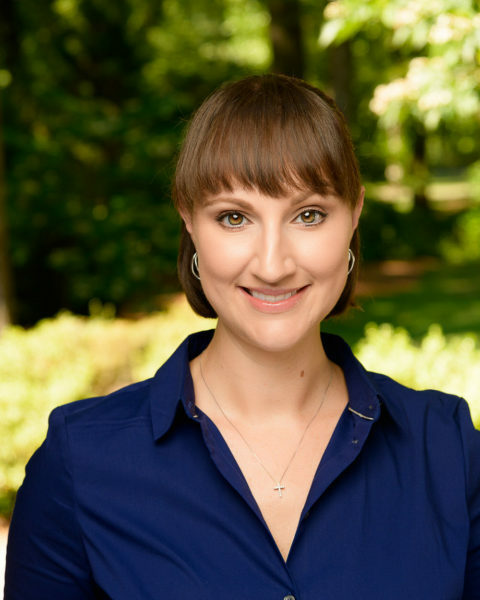 Andrea is licensed to practice in NC with her Certificate of Clinical Competence through the American Speech and Hearing Association. Andrea specializes in the areas of receptive/expressive language disorders, phonology and fluency in the preschool population. She provides services to children in Greensboro. Andrea currently coordinates the Cheshire Center Speech Language Pathology-Assistant program mentoring both Licensed Speech Language Pathology-Assistants and student SLP-A candidates, as well as their supervisors. 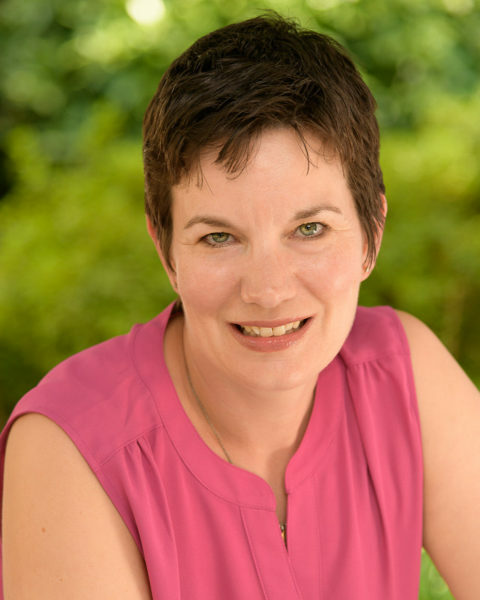 Andrea has special interests in professional collaboration, clinical supervision and peer mentoring.